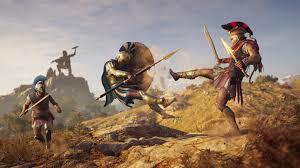 Determine your fate in the "Assassin´s Creed® Odyssey." 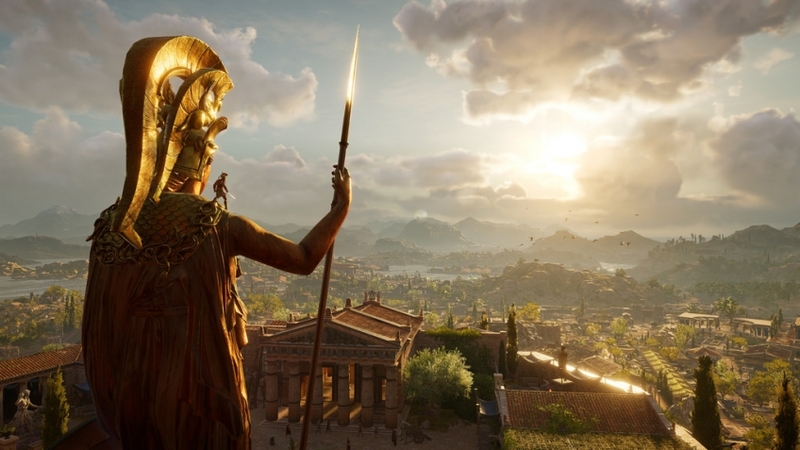 Walk the path from a pariah to a living legend: go on a long journey to uncover the secrets of your past and change the future of ancient Greece. You are waiting for a completely new combat system and sea voyages in a vast seamless world that constantly evolves and reacts to every your action.